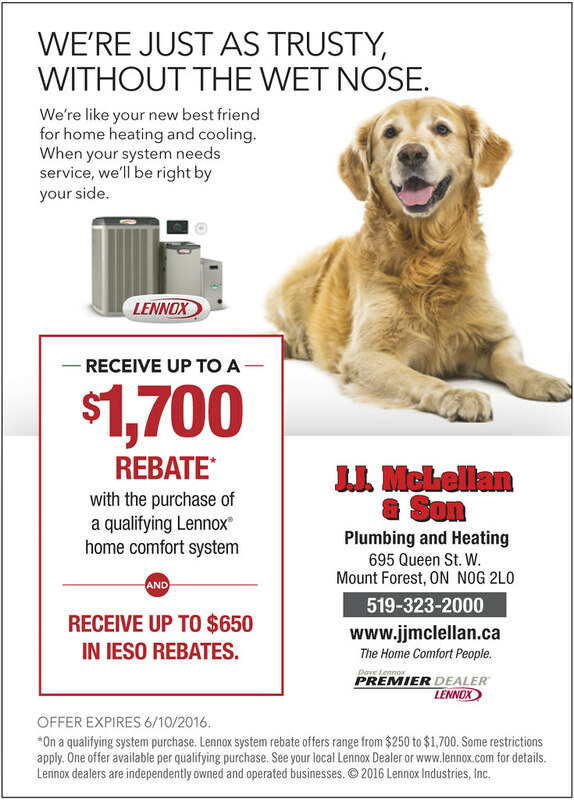 Cleaning & Servicing | J.J. McLellan & Son "
Its time for your fall heating check up! The cool fall evenings are here! If you haven’t turned on your furnace yet, it will be very soon. 2. Vacuum all registers and cold air returns. This includes taking them off or pulling them up and vacuuming down into the duct as well – you may be surprised how much dust and dirt can get trapped down there! Why is a fall heating check up important? Having your equipment cleaned and serviced is preventative maintenance and can catch a problem before it even begins. This is especially important for the overall operation of the appliance, to ensure it is working as it is designed to. The benefits to having your system serviced is when it is clean the appliance works much more efficient – thus saving you money on your utilities! Some helpful tips for this fall ! Headings away on holidays? Save energy by adjusting your thermostat 2-3 degrees. On sunny days keep your curtains or blinds open to take advantage of the “free” heat. Ensure your outside exhaust vents are free from debris such as bushes, trees, leaves. Find your comfort zone within your home, set your thermostat and always keep it within 1-2 degrees of this temperature (unless going away on holidays) this helps your home maintain a constant comfort level and does not cause the system to over work from each day. Have your unit serviced yearly by a professional. Check doors and windows for any air leaks and caulk if necessary. Clean your dryer vents – including the lint trap and vaccuum very well. Cover your Air Conditioner for the winter. Please remember that unless you are trained and licensed to work with fuels it is very important that under no circumstances should you tamper with your heating system or any other fuel appliance. If you need to locate a Qualified Heating Contractor in your area please check www.tssa.org. Check all outdoor faucets for any leaks and have them repaired before the temperature drops. Shut off the water supply to your outside taps from inside and then open the taps outside to ensure the water has properly drained. Have any toilets that are running checked – one toilet can waste gallons of water! Check water connections and drains under your kitchen and bathroom sinks – if your pipes froze last year install insulation against the outside wall to help keep the heat in. If you have a septic – when was the last time it was pumped? If it has been a while the ideal time to pump is in the Spring, Summer and Fall. Schedule your service before the snow flies! Ensure your eavestrough drains away from your home. Have you been experiencing any slow drains? Gurgling toilets? Saturated lawn (by your septic)? Best to have the pro’s check it out before winter arrives! Plumbing Preventative Maintenance is not as common as HVAC (Heating, Ventilation and Air Conditioning), however just as important. When is it important to have your home or business plumbing system checked? What is the age of the home or building? Many older homes have old piping, over the years the pipes build up and your water pressure will slowly decrease. You may notice small particles in the water which could be from the pipes. Are You Buying A New Home or Building… Did you just move in? Having a professional walk through to check the plumbing system before moving in or closing on a purchase could save you $! We now offer a very affordable option to purchase a water heater and be covered with a 10 year parts and labour warranty for the same or less than it would cost you to rent! 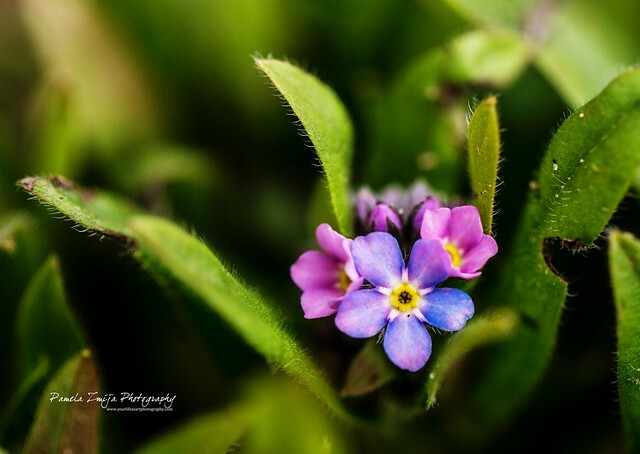 Spring is here and Summer is very much on the way! 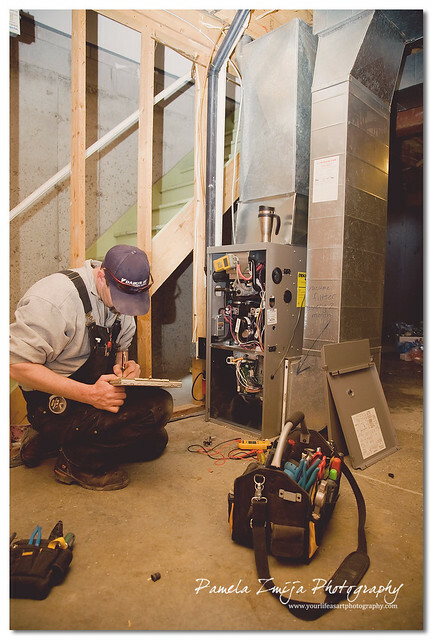 Ensure your home heating and cooling system is running efficiently ! Give us a call to book your Cleaning and Servicing for our low rate of $139.00 + HST! Trust your equipment to a company that has been in business since 1948 and who has trained and licensed technicians! 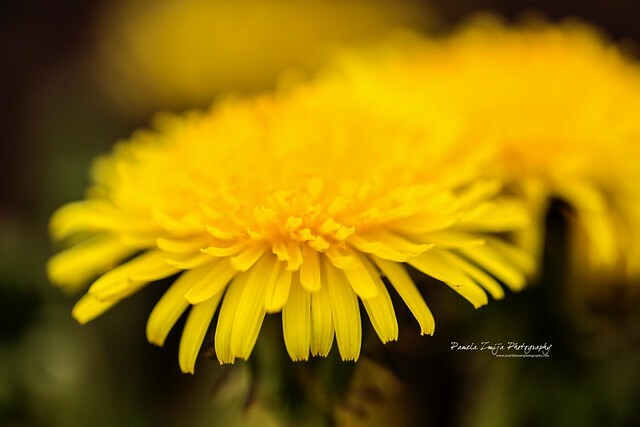 Ensuring your system is properly cleaned and serviced each year will not only operate more efficiently it will also assist in the control of allergies which affect so many of us in the spring. A properly cleaned system combined with changing your filter regularly will save you money! We also recommend having your ducts cleaned every few years – give our office a call to book your cleaning and servicing and we can also recommend who to rely on for your duct cleaning as well! With the heat of the summer on the way, now is the time to be thinking about the heat your home HVAC system provided you with all winter! Just like maintaining a car, it is very important to maintain your home HVAC (heating, ventilation and air conditioning system) just the same in the Spring and Fall to ensure optimal performance and energy savings. In between your seasonal cleaning and servicing you should ensure that you keep your hot and cold air registers clear, and if you have pets vacuum them off regularly to clear away any hair or dirt caught in them. Also ensure your outside vents are clear from any trees, plants and dirt. Just like the registers inside, the outside vents must be clear for air flow and safety. One tip that is easy for most home owners to do is to ensure you change or clean your filter regularly. Especially now that spring has finally sprung and having our doors and windows open, the dust and dirt that is blowing around outside can get into your home and then into your heating ducts. If we have another cold front and the heating system needs to be turned on, all that dust and dirt in the ducts or sitting on the registers could get sucked into the heating system. If your filter is clean, the filter will do its job and catch these particles, however if the filter is dirty, this will clog the filter even more forcing your system to work harder to get the air flow through. This can cause the system to over work and could cause it to over heat, which could result in the system breaking down and parts requiring to be replaced. With some TLC and Preventative Maintenance you can ensure your home or business HVAC System is always operating efficiently !